A RARE FIND! 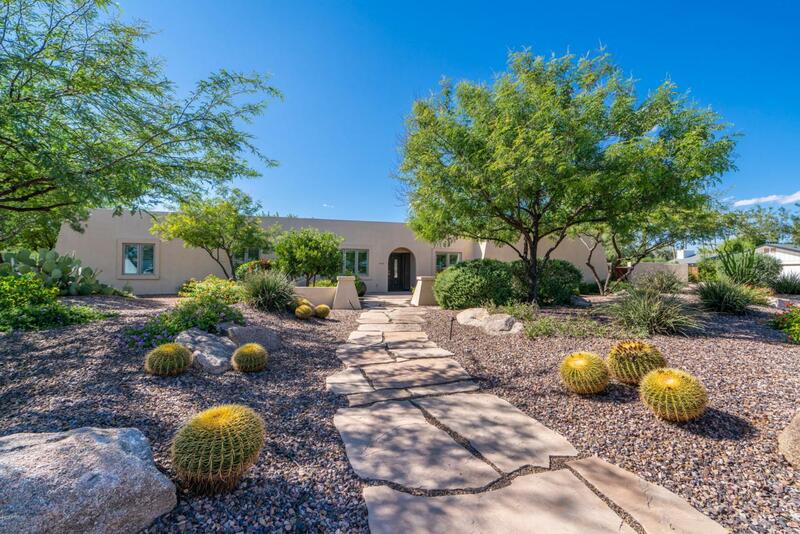 Stunning 5 bed/3 bath remodeled estate situated on an oversized (35,000+ sq ft) corner lot. 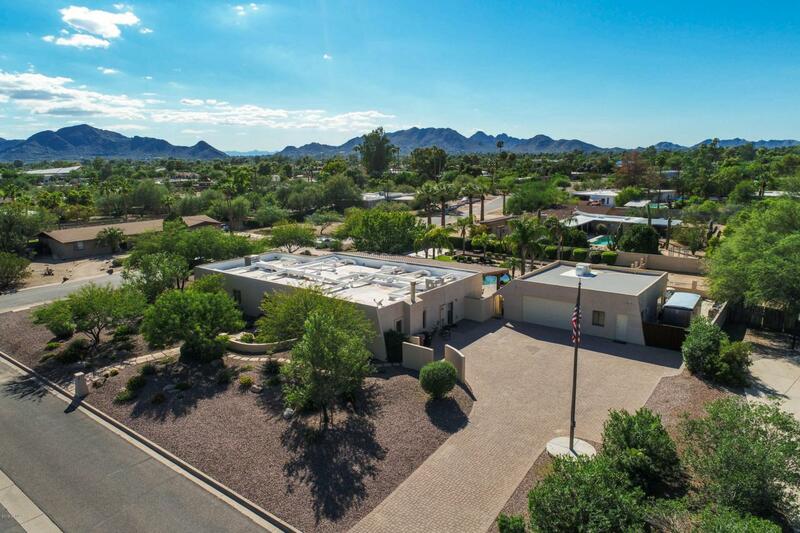 Located in a highly desired pocket of 85254, and just steps away from Cocopah Middle School (walking distance to Sequoya Elem & Chaparral HS as well), this extremely well-maintained and beautifully upgraded home will not disappoint. The backyard retreat is an entertainers dream, rivaling any resort in town. The expansive covered patio offers a spacious dining area and wraparound bar/outdoor kitchen featuring a gas range & grill, sink, beverage fridge, pizza oven, and more. 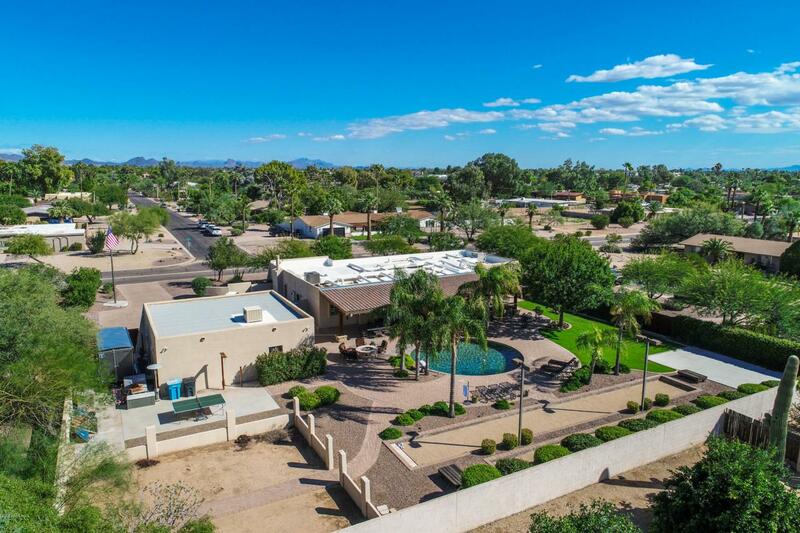 The backyard oasis continues w/ an extended brick paver patio, sparkling pool, large grass area, bocce ball & horseshoe court, fire pit, and two additional larger areas, both ideal for sport court, garden and/orguest house. The fully remodeled kitchen offers an oversized island, granite counters, custom cabinetry, separate formal dining area, state of the art appliances - stainless Sub Zero built-in refrigerator, 6 burner Dacor gas range w/ pot filler, wine fridge, dual wall ovens, warming drawer, etc. The spacious yet comfortable den/media room is perfect for gathering and features a full bar, gas fireplace & surround sound. The master suite offers dual his & her closets, glass walk-in shower, large soaking tub w/ jets and an attached workout room opening to backyard. The laundry room offers an abundance of counter space & storage, a sink and built-in ironing board. The massive detached garage (1200+ sq ft) has endless possibilities - plenty of room for additional parking, workshop, bonus room and could easily be converted into a large guest house. Some additional features include a large brick paver driveway, two RV gates, new septic (2018), 400 amp service panel, newer foam roof (2017), newer HVAC unit (2016), copper wiring & plumbing throughout, mature landscaping, and more. 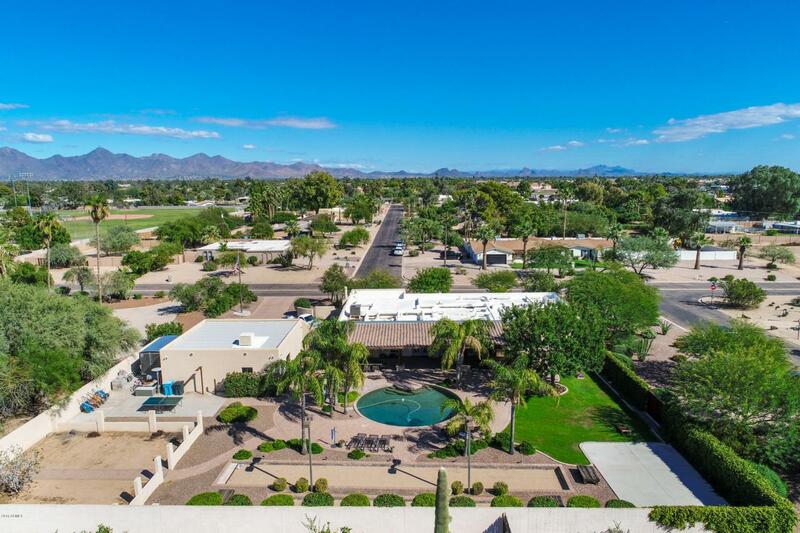 This highly coveted 85254 neighborhood offers convenient access to multiple shopping centers & restaurants (Scottsdale & Shea, Tatum & Shea, Kierland Commons, Scottsdale Quarter), Phoenix Mtn Preserve, top rated Scottsdale schools, and both the 101 & 51 freeways. Hot property, won't last long!